Alright! Another week, and another episode down. The teams are tasked to get into 'smaller' teams and pair up for the next challenge. 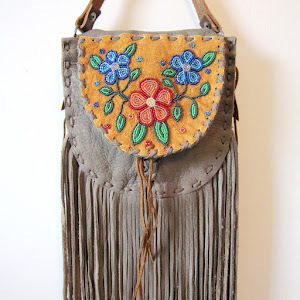 Beyond Buckskin's favorite designer, Patricia Michaels (Taos Pueblo), chooses to work with the young Layana. For this week's challenge, the pairs must design a performance look and red carpet look for country superstar, Grammy Award-winning singer Miranda Lambert who also guest judges. For the performance outfit, the designers have to come up with something a little bit country and a little bit rock and roll, and the red carpet ensemble needs to be chic, young, and fresh. 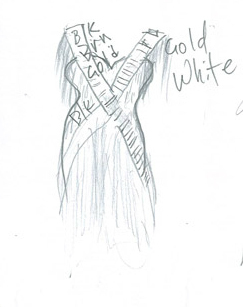 Patricia and Layana quickly agree that Patricia will do the performance dress (her sketch is above), while Layana is perfect for the red carpet look. 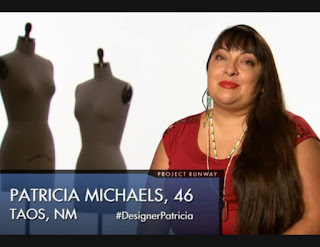 Patricia decides to feature fringe in her outfit, but her style of fringing will be unique from other teams using fringe, since she will 'twist' the fringe a bit, which, as she explains, makes it more elegant. 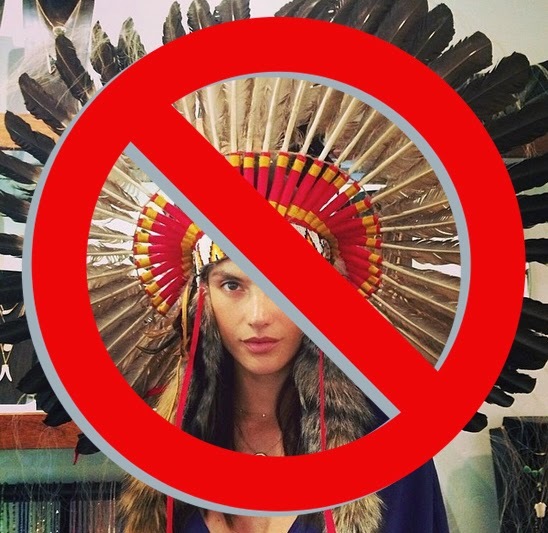 Patricia comes from a family of Native American performers and dancers and, as she says, "We were raised to create every single garment that we were wearing when we're dancing because they don't sell these in the stores." The fact that she's been making clothing and adornment for fashion, but also for ceremony and performance, shows in her thoughtful choices for her dress for Miranda Lambert. 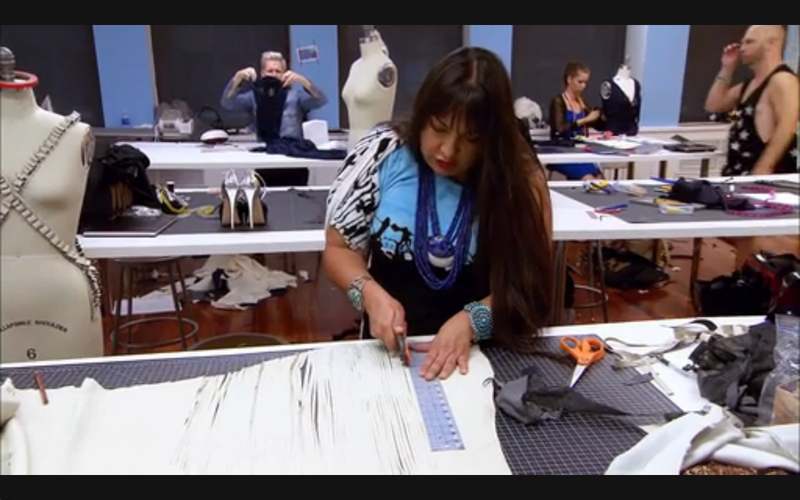 We get our first glimpse at Patricia's dress during the critique with Tim Gunn. Patricia describes her vision: a simple dress made from brown and gold fabric overlaid with bullet holsters covered with fringe. When she moves, Patricia describes, you get to see a hint of the gold through the flowing fringe. The bullet holsters add a Wild West edge. 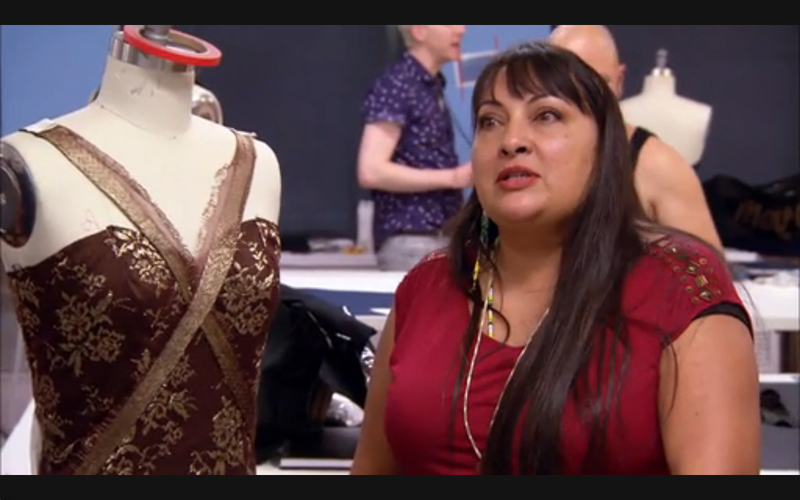 Layala, like the designers in the previous episodes, is concerned that Patricia will not be able to finish all that she needs to do for this dress in the limited time allotted. But, Patricia seems to always find a way. In the end, Patricia's dress was a great blend of country and rock and roll, but Layana's dress, though classic and pretty, did not bring the wow factor for a red carpet event. 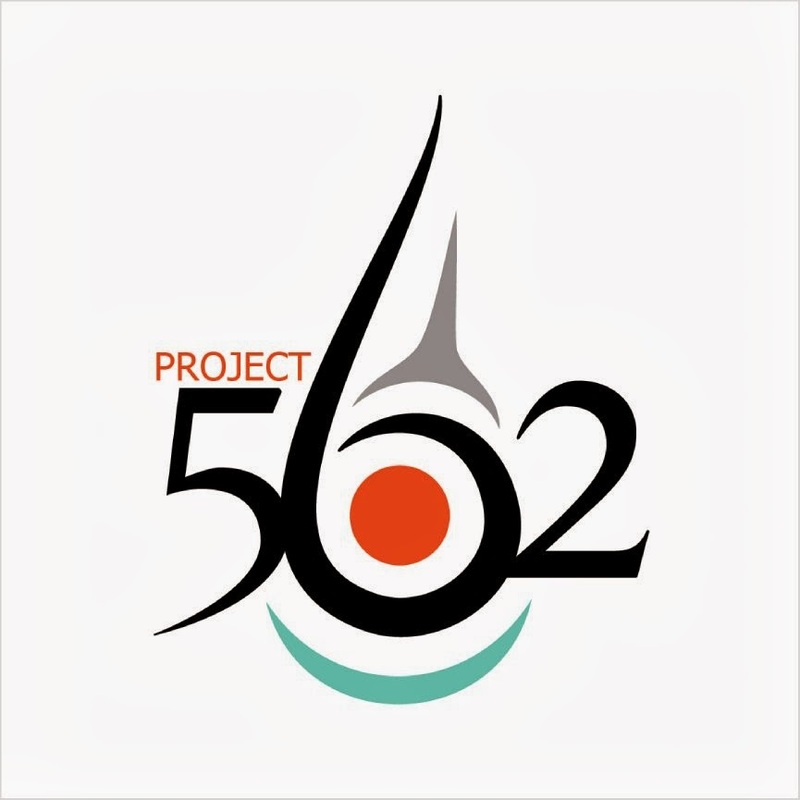 Their scores were high enough to qualify them to advance to the next round and they were safe. Mila Hermanovski (Project Runway contestant, Season 7) stated, "Patricia is at home with this challenge as she employs a Native American fringe technique that she and her family use when making their own performance costumes. Patricia and Layana are safe. Patricia's fringe was super impressive and had great movement, but I was not crazy about the dress and fabric underneath. Layanaʼs gown was unoffensive, but certainly not suited for Mirandaʼs big personality." Click here to watch the latest episode, and click here to rate Patricia's look.